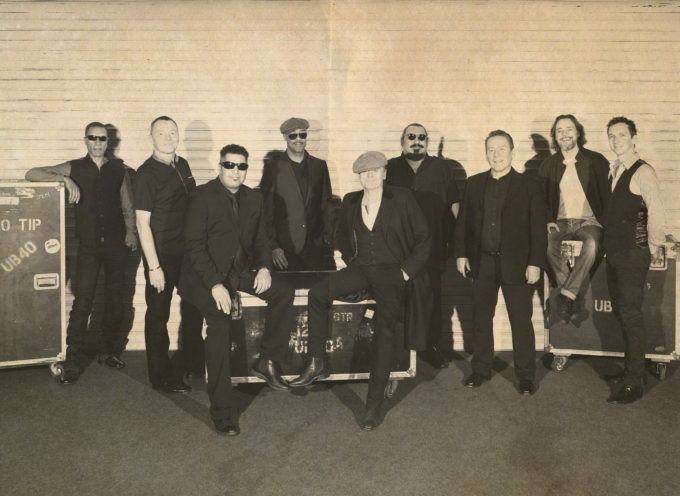 Iconic reggae outfit UB40 have confirmed that the’ll return to Australia late next year for another national tour. “Our Australian tour in 2015 was so much fun for us we were very keen to ensure we got back as soon as possible,” songwriter Robin Campbell said in a statement. You read right, November. Next year. The tour takes in shows in Sydney, Melbourne, Brisbane and Perth, with a performance at Night Quarter on the Gold Coast also in the schedule. Adelaide misses out. And, like last year’s shows, they’ll once again be playing the hits that have made them famous over the years, including ‘Red Red Wine’, ‘Kingston Town, ‘Here I Am’ and ‘Can’t Help Falling In Love’. Tickets for all shows are on sale this Thursday, September 01.